Timothy Sherman submitted this photo and caption. 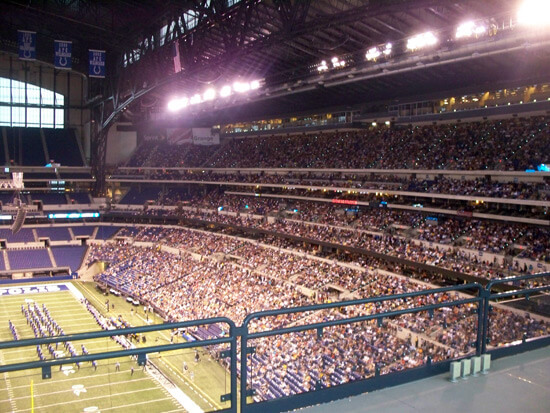 This photo was taken during the Bluecoats' performance at the 2009 DCI World Championship Finals. This past season the Finals fell on my 19th birthday. It truly was one of the best experiences I have ever had, and it showed me how much I appreciate the power of music. It definitely was the best birthday present I have received so far.